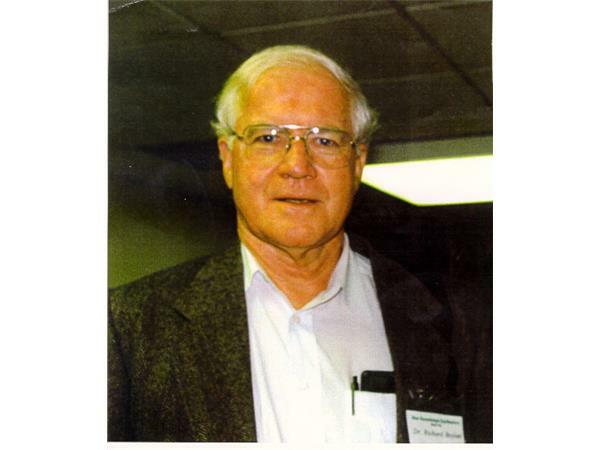 Charlotte View welcomes Richard Boylan, Ph.D., M.S. Ed, MSW, B.A. 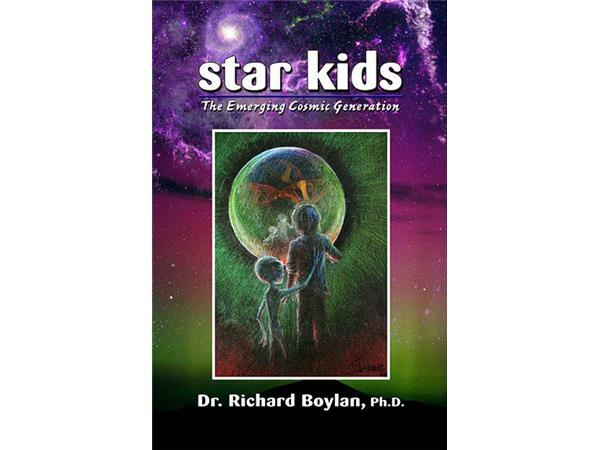 Richard Boylan, PhD, MSW, MSEd, is an author and a noted researcher of the Star Visitor and Star Children phenomena, and is director of the Star Kids Project ©. 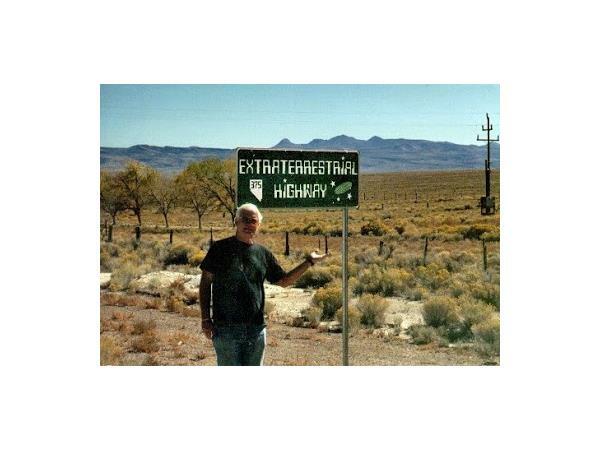 His biography is part of the twentieth edition of Who's Who in the World, with mention of his pioneering work in the field of UFOs and Star Visitors. 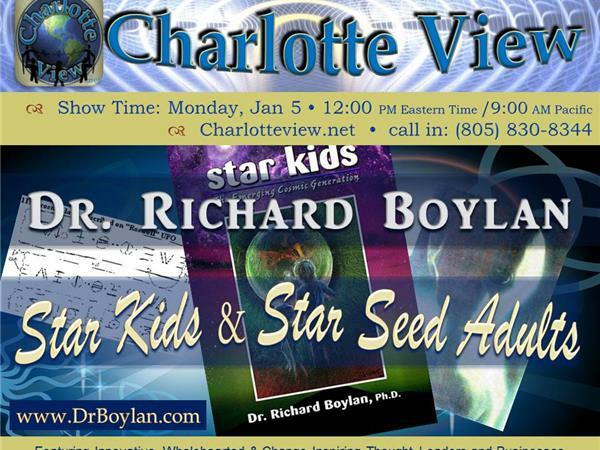 According to Dr. Boylan, "A Star Seed is an adult; a Star Kid is a child. 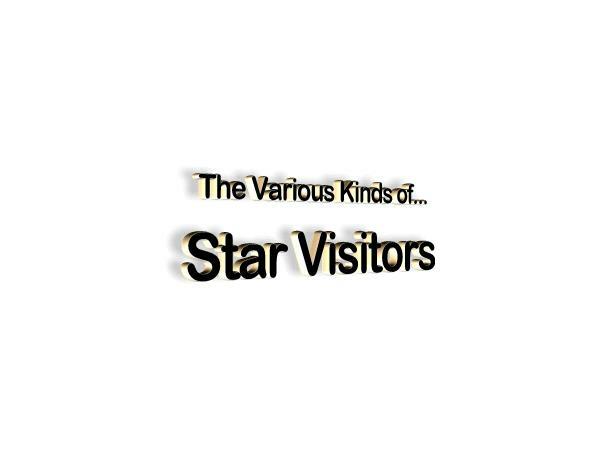 A Star Seed/Star Kid may be defined as an adult/child with both human and extraterrestrial origin. 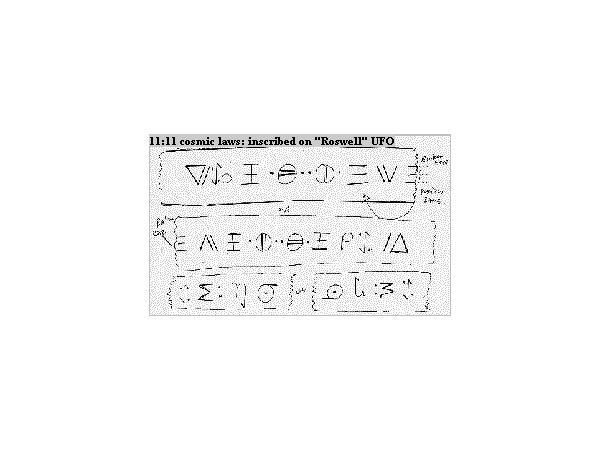 The extraterrestrial contribution may come from reproductive material, from genetic engineering, from biomedical technology, and from telepathic consciousness linking, as well as from directed incarnation of a Star Visitor into a human body." Paranormal abilities: telekinesis (ability to move objects with the mind), teleportation (moving one's body in space), levitation, precognition, telepathy, clairvoyance, invisibility, ability to expand or dilate time, and so on. Ability to influence and to heal others, mentally or through the use of pranic energy. Striking appearance: as kids they have a knowing gaze, and a mature look, and in adulthood may appear much younger than their years. 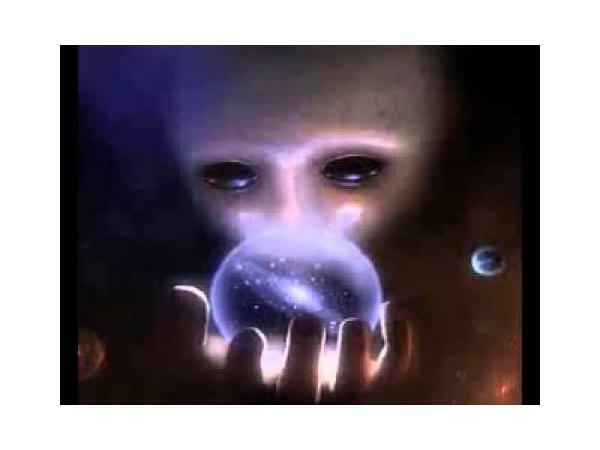 Shared consciousness: spiritual insight, ability to link with other Star Kids and with Source Consciousness, and the ability to download information from off-planet.